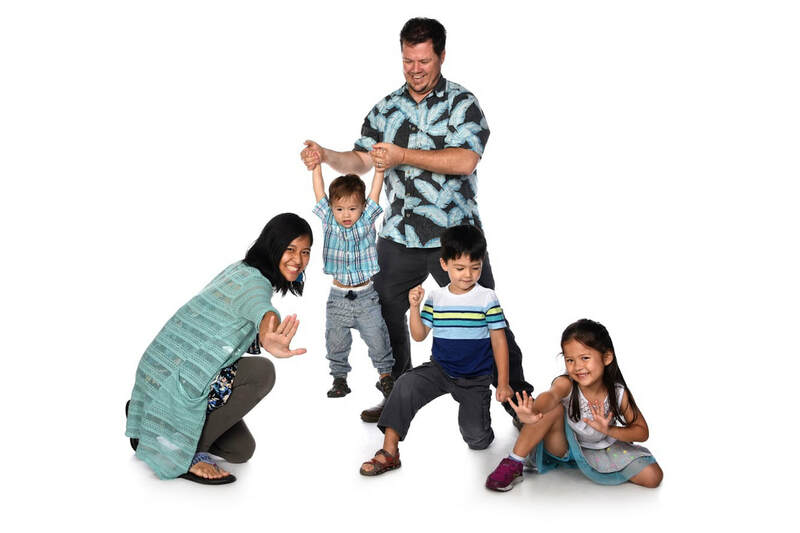 ​Stephen lives in Singapore with his beautiful Wife, Beatrice, their daughter Joy, sons Joshua and Jonas (and dog, Milo). He has been doing art since he was a boy growing up in Northern California. He started teaching High School and Middle School Fine Arts at the International Community School, Singapore in 2003. He holds a Master of Visual Arts Degree from the University of Southern Queensland, Toowoomba, Australia, and a Bachelors of Arts Degree in Fine Arts/Art Education from California State University, Chico. He believes he learns more from his students than they do from him. He is thankful that Jesus loves us so very much. He thinks that you should consider what that love means for you personally. He also likes honeybees, playing banjo, eating food and writing about himself in third-person perspective. ​Feel free to send him an e-mail!